Rejuvenating Women strives to partner with others in the community to offer enhanced services to our survivors and other women involved in our program. 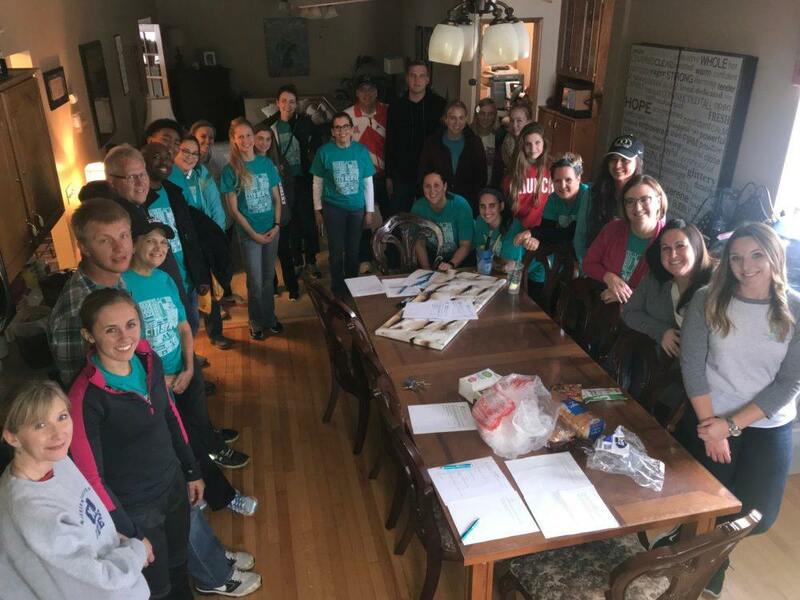 We can not do what we do without volunteers and we rely on them to help us with many different things within the organization, but doing community outreach is one of the most rewarding things that we do. Rejuvenating Women also goes out into the community to raise awareness, educate, train, volunteer, reach out to victims and survivors and meet with multiple leaders in Nebraska to help put an end to this horrific crime against humankind. 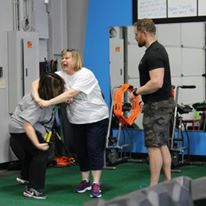 Krav Maga Self-Defense Classes: Rejuvenating Women partners with trained facilitators in Krav Maga to teach and equip women in the community with basic self-defense skills. We believe that strong, empowered women are safe women, and we are proud to help them on their journey. 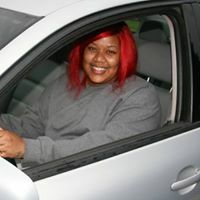 Vehicle Program: Rejuvenating Women partners with Chariots 4 Hope to provide vehicles for qualifying residents and graduates in our Restored Wings Program. This is needed for the women so that they are able to drive to and from work and/or school while in the program and in our aftercare program after graduation. A life of independence is one of our key measurements of success. 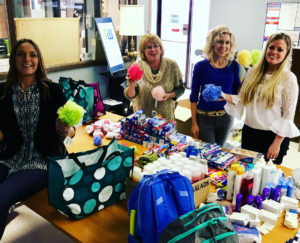 Backpack Outreach: Rejuvenating Women stuffs backpacks and purses with basic hygiene products and undergarments for women who may be at risk for being trafficked. This is an opportunity for volunteers to serve at-risk individuals by helping meet basic needs while praying for the women at the same time.